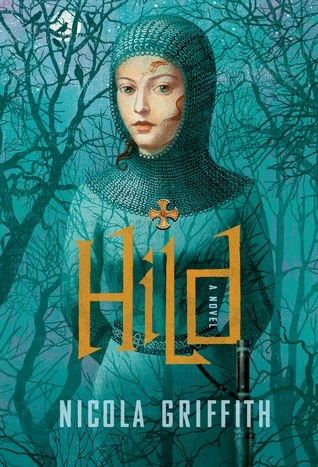 I gave up on Hild. Again. I found the early chapters about her childhood fascinating, and I’m looking forward to the Kickass Abbess years (is that blasphemous? She was pretty kickass, and not just for a nun). But the Extended Road Trip of Political Paranoia with the king has painfully slowed the pacing. Maybe I’ll go back to the ebook and skim ahead a few (dozen) chapters. I should like this book. I should love this book. Why don’t I like this book??? It’s starting to kind of piss me off. 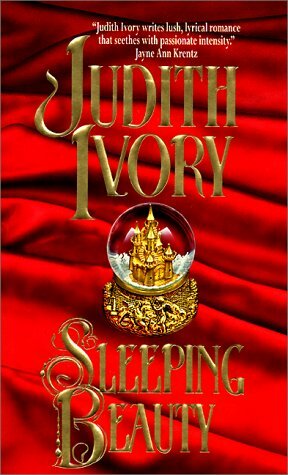 My Author Crush on Judith Ivory continued with Sleeping Beauty — a bit darker and more melancholy in atmosphere and tone than Indiscretion or Beast, but still very much Ivory’s distinctive, seductive voice. I have Black Silk queued up on Scribd, and Untie My Heart lingering in the TBR somewhere. I might need another listen to The Proposition to go full circle – but I might have to skip that damn ending. 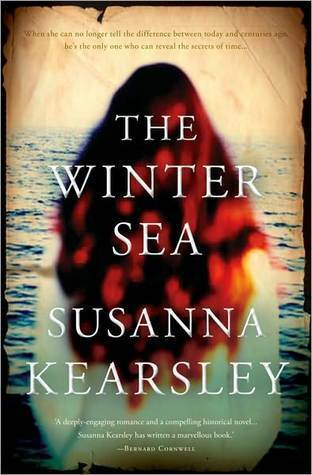 I kicked off my Susanna Kearsley Binge and why in the hell did I have book anxiety over these??? I was leery of the woo-woo stuff, but holy cow, Kearsley does it exactly right. I started with a traditional read of The Shadowy Horses, which I’ve been sitting on for years —it was one of my very first ebook purchases. It was goooood. I bought the audio version too (of course). And then I listened to The Winter Sea and The Firebird — and they were everything everyone else said. Stunning. Characters, world-building, pacing, everything. I kept thinking how “cinematic” the storytelling was, and I don’t mean that it sounded like a screenplay — which is the exact same reaction I have to every Mary Stewart book. 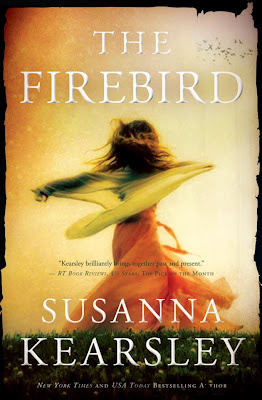 One notable audio thing: the narrator’s accent for Nicola in Firebird sounded exactly like Lady Mary on Downton Abbey. Every single vowel. The Rose Garden is in the queue. 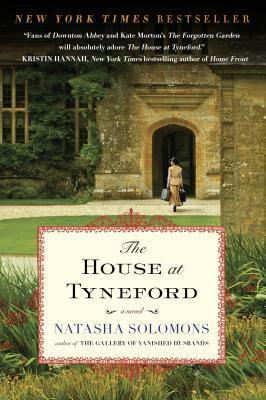 I’m now listening to The House at Tyneford by Natasha Solomons. There’s not a lot of subtlety or emotional investment yet — just the expected upstairs/downstairs conflicts. It could be the first-person POV from the young and spoiled heroine is what’s making it feel shallow so far, but hopefully as she matures the intensity of the story will pick up. 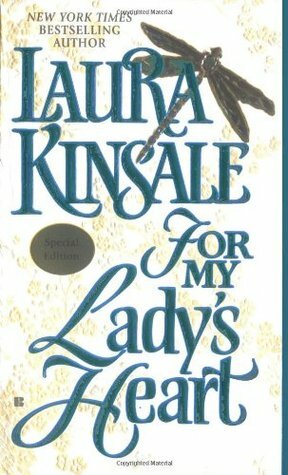 The Kinsale binge is proceeding as well – I liked For My Lady’s Heart, but it required some Hild-esque heavy listening (is that A Thing?) and I need a rather lengthy breather before starting Shadowheart. My Sweet Folly and Lessons in French are in the queue; Uncertain Magic is screaming at me from my wishlist, but it’s also triggering the Book Anxiety (because of the woo-woo stuff), so I might need some reassurance on that one. My 2014 had a lot of comfort reading, and a lot of weekends-with-no-kids binge reading, but very little reading-to-review. I think that slow-down was partially due to my growing obsession with audiobooks; I tend to read traditional books very fast, and audiobooks force me to slow down and hear every word and immerse myself in the language. That kind of wallowing is great for Heyer and Kinsale and the Austen/Eyre/Gaskell classics, but it’s also made me rush through too many genre reads, and ignore longer books, in order to accumulate that sense of accomplishment in knocking down the TBR. Remind me to remind myself that nobody else cares about the depth and breadth of my unreads. It’s not a competition. It simply doesn’t matter. 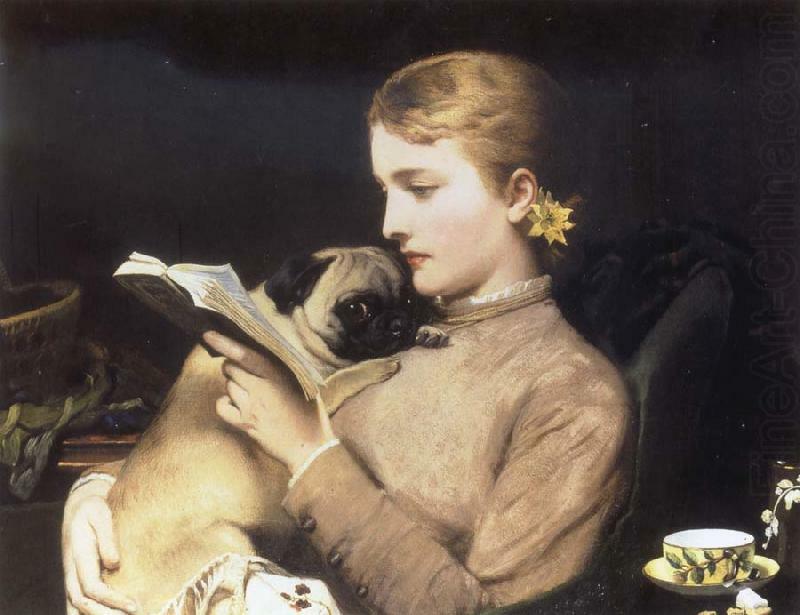 What matters is finding books that matter to me, and participating in discussions, and writing about why I love reading, and endeavoring to elucidate those ephemeral emotions that emerge whilst engaging in erudite entertainments. Wow. I haven’t alliterated like that in a long time. And with vowels! Damn, I’m good. ANYWAY. So here’s my plan that’s not an Official Plan because that would totally negate everything I bloviated about above. It’s still the holidays. YES, IT IS. Because I’m the only one in the office at the dayjob. Three strides brought him to her, but it wasn’t until he took her upper arm in his hand that she went silent. Looking up at him, she could see his face was like a thundercloud, eyes stormy. “You think I don’t want to kiss you?” He grated the words, as if it was hard to speak them. 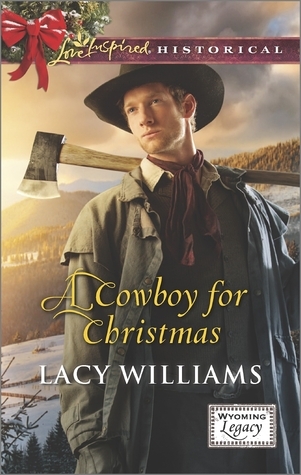 He reached for her, and before she could even think that she should push him away — that she didn’t want a pity kiss from him — he’d cupped her jaw, his calloused palm sliding along her cheek and sending sparks flying like a summer cowboy campfire…. It was like putting a match to tinder. By the time I finished the first chapter, I was THERE. Book Trance. I can’t reveal too much without spoilers, but this book is a master class in angst as a plot device. And character- and relationship-building. And describing panic attacks and agoraphobia. And portraying struggles with faith. Also, there’s a puppy rescue. I read a few of Williams’ earlier books on Scribd; they were on the OK-but-not-memorable scale. After finishing Cowboy, I bought the entire Wyoming Legacy series — I’m giddy about seeing how she’s evolved as a writer. Let the Author Binge continue! *As soon as I update that page. Remind me to do that. DONE! Quick review: And…I bought the rest of the series. 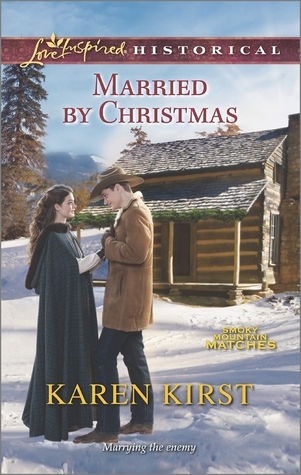 I read Kirst’s The Husband Hunt first — a charming friends-to-lovers story. This one was really enjoyable too; the basic premise is very similar to the Williams book, but the difference in tone and voice make these completely unique reads.